The beaches around the world which are nourished with pearly white sand always literally leave you breathless, while the turquoise sea complements the whole experience unforgettable. If you have not been somewhere on holiday, still is not too late. 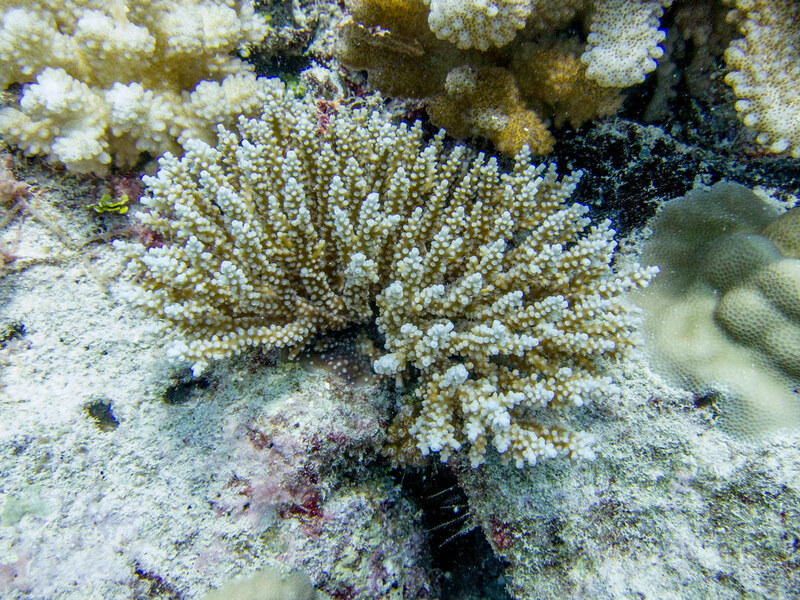 The choice of destinations is really huge, as well as activities that are at your disposal. 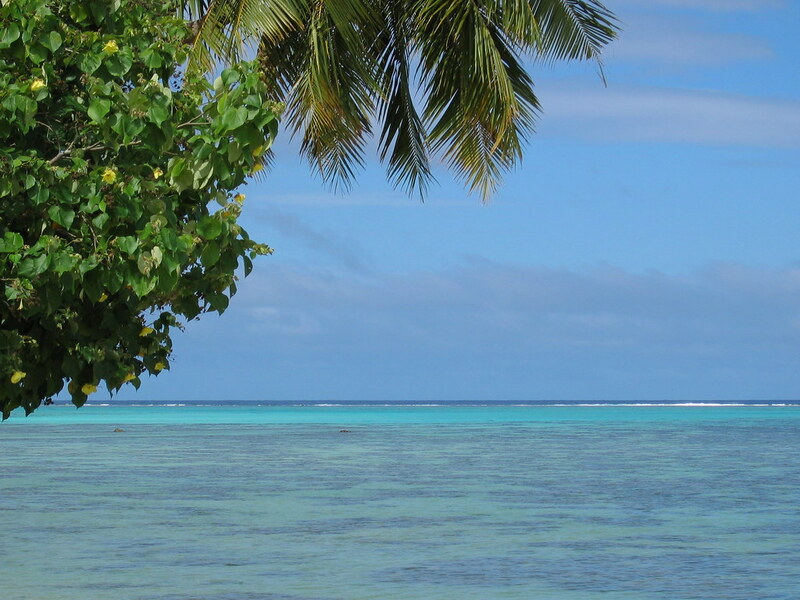 If you want a real holiday then Mo’orea is the right island for you. White sandy beaches, palm trees and the mountains around you will get you unforgettable moments. 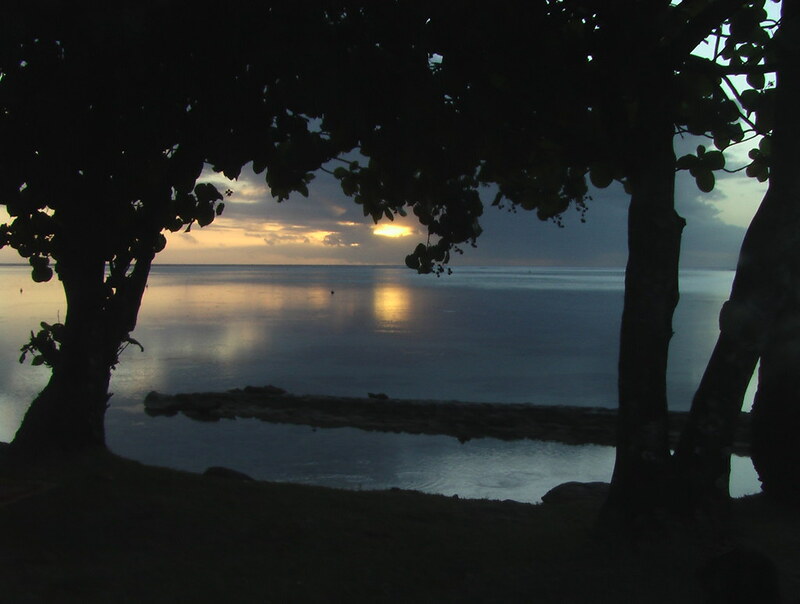 Mo’orea is South Pacific Island, part of French Polynesia’s Society Islands archipelago. 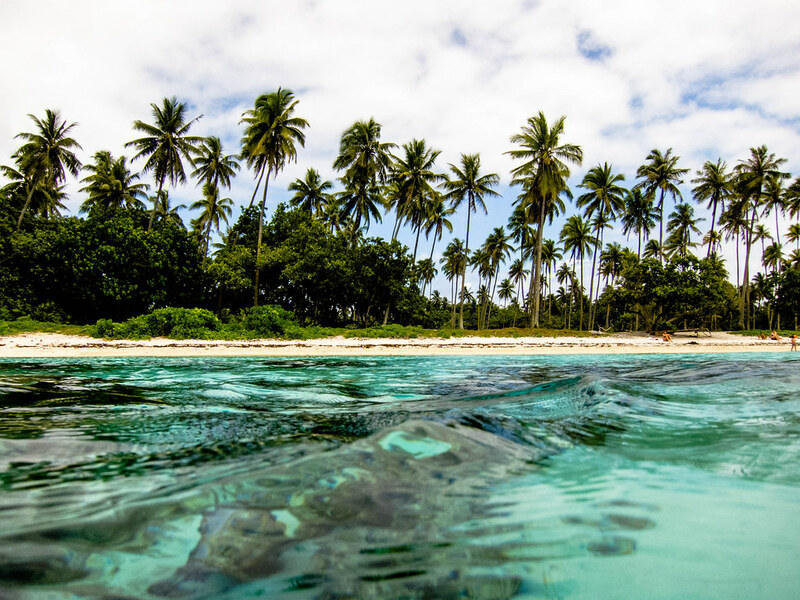 It consists of 130 islands, of which most closely are Bora Bora and Tahiti. 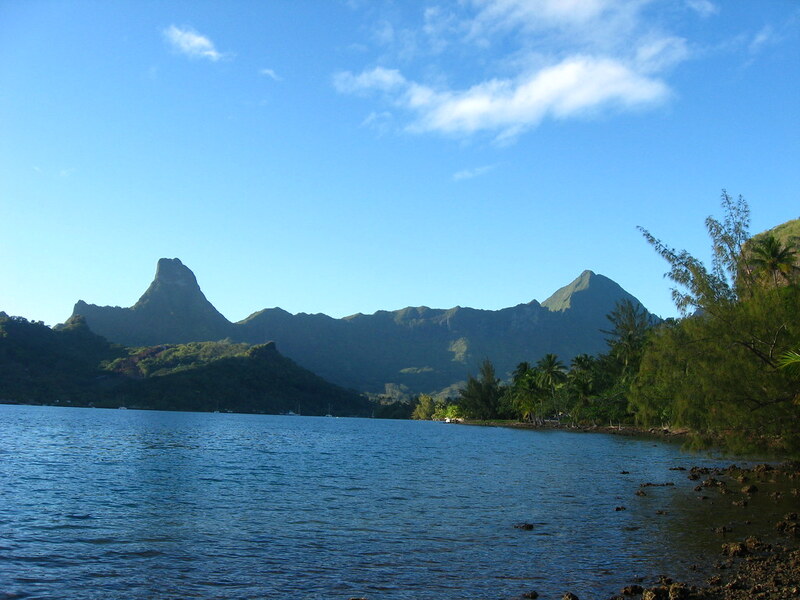 Mo’orea is one of the most beautiful islands in the world at whose existence know just few people. 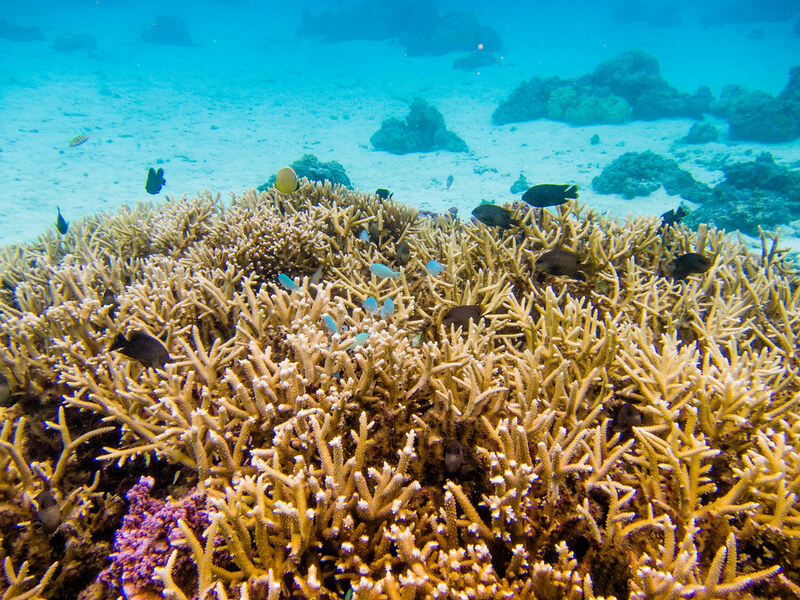 Surrounded by bright blue lagoon, Mo’orea is rated as the third best island in the world. Turquoise waters of the ocean shining strongly against emerald green cliffs of the island, which boldly rise over the beautiful lagoon. 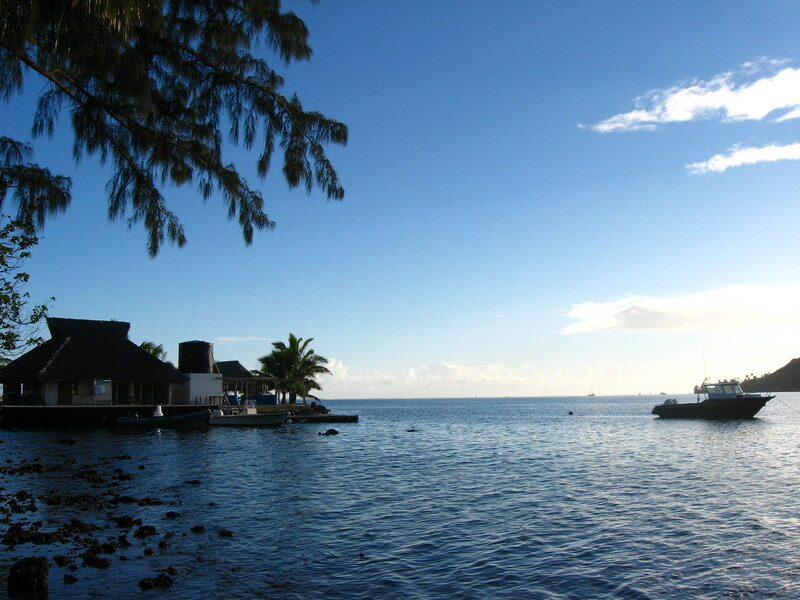 The island is reached by ferry from the island of Tahiti, which is International Airport, the gateway to the region. The place looks almost unreal. 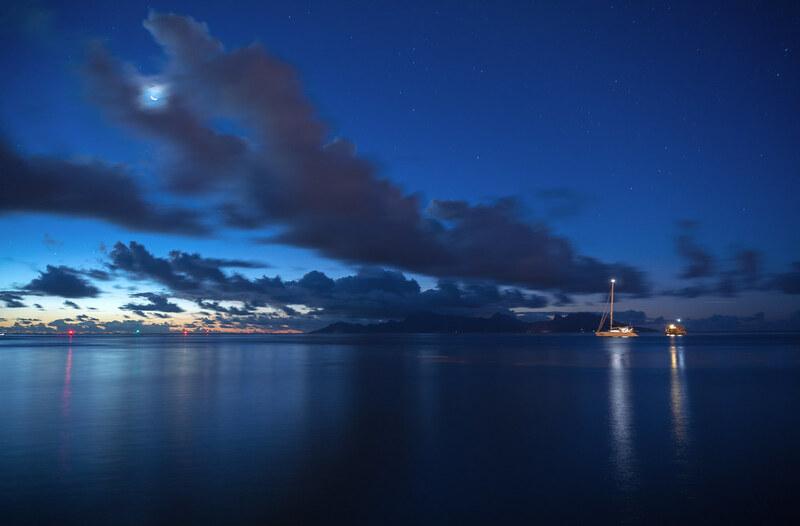 Romantic Mo’orea is the number one destination of many couples in love and a great place where you can spend your honeymoon or your vacation. 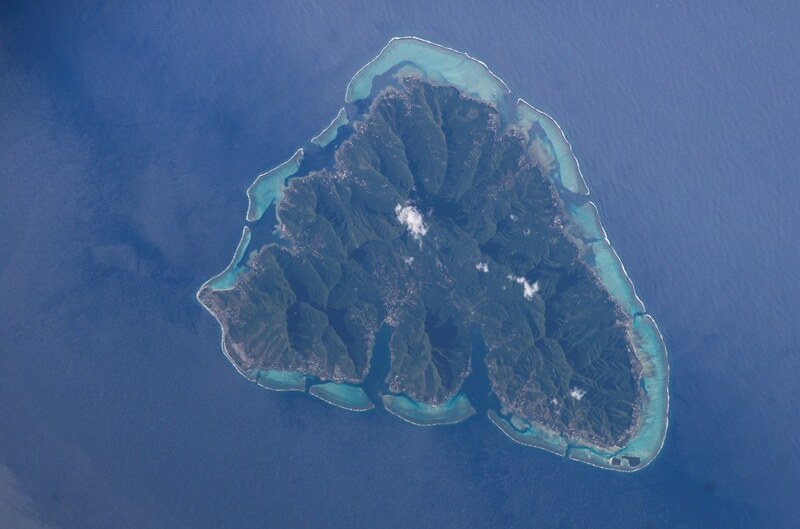 Therefore, not accidentally Mo’orea is also called “the island of love.” It has the most beautiful form, or precisely this island seen from above is shaped like a heart as a symbol of love. So maybe that is why it is one of the most common wedding destinations. 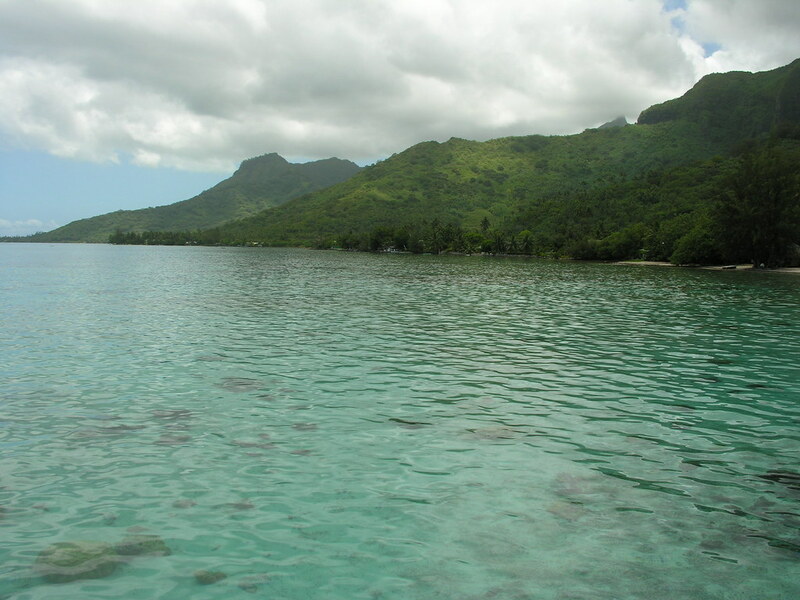 Mo’orea is also the unchallenged leader in the group most eco-friendly clean place among Polynesian islands. Beautiful and captivating scenery, translucent blue lagoons with white beaches, rich coral bottom and luxurious resorts make the island an inspiration for artists and writers.